Radix Media’s AFTERMATH is now available with a “coop” discount! 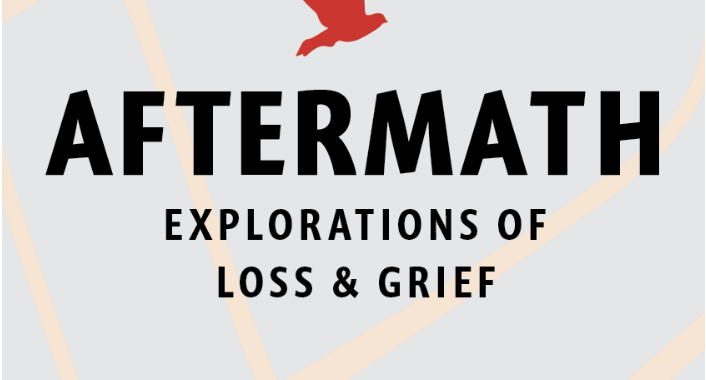 Earlier this year we spotlighted Radix Media in anticipation of their release of AFTERMATH: Explorations of Loss and Grief. AFTERMATH is now here! We’re thrilled to celebrate this anthology again and spread the work about a special discount. Radix has created a coupon code for the co-op community for 10% off the price of the book. Just enter “coop” at checkout and the discount will apply. Note that this discount applies before shipping— if you’re in NYC feel free to opt for local pick up! You can order your copy right here. Check out AFTERMATH’s rave reviews here!